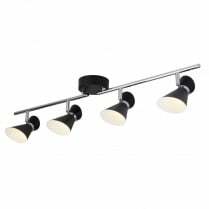 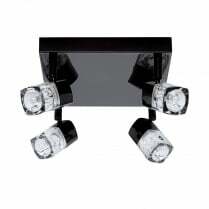 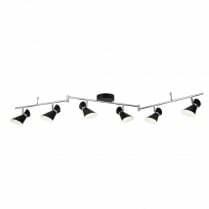 Searchlight presents the Big Bulb folding four light spotlight bar fitting. 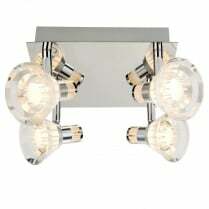 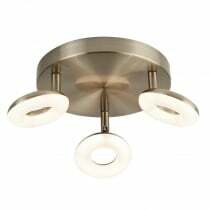 The 4224CC is finished in polished chrome and each spotlight features the bulbous shades distinctive to the range. 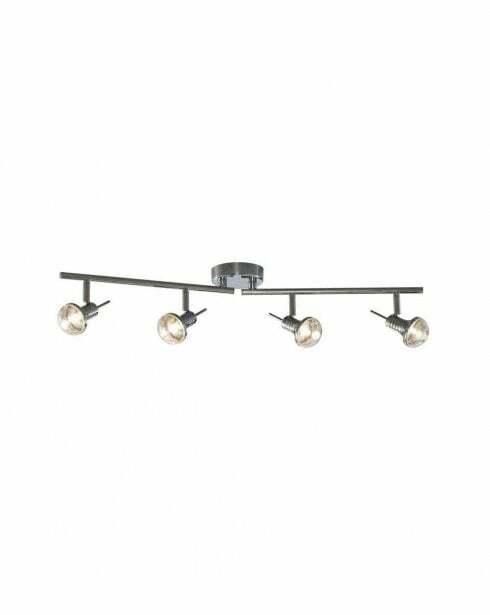 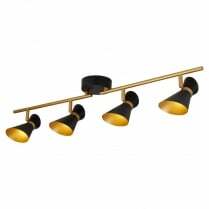 The Big Bulb bar fitting has a height of 14cm, a length of 71cm and is supplied with four 33W G9 halogen bulbs.